Katerz is an attractive medium for customers to search Food items by selecting city, area or Caterer name/cuisine name over the site. Customers will be able to view restaurant list of Caterers and will be able to refine list of caterers by using filters available over the site. 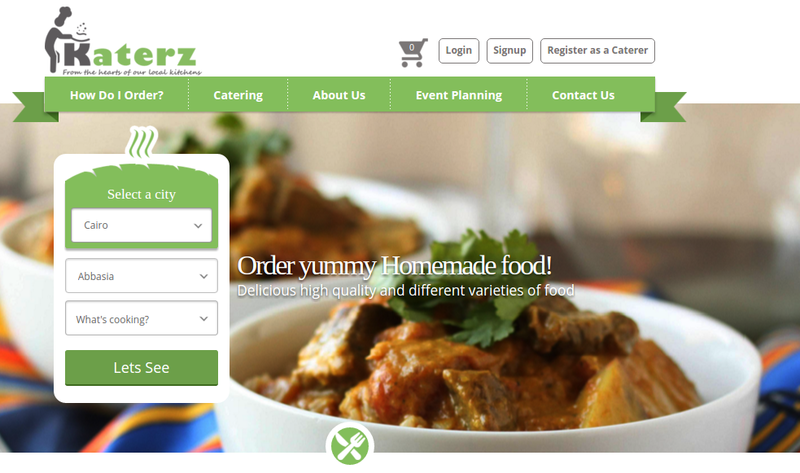 Customers will be able to select a Caterer form the list and can view list of menus defined by caterers under several cuisine over the site. They will be able to add quantity of food item into their food basket. They will be able to order food of their food basket by providing their shipping address details over the site. They can pay for ordered food by cash on delivery process. Katerz chose LogicSpice for its ability to develop for complex websites and providing efficient solutions with logical approach to the requirements. Giko (Our client) said: "Excellent quality, communication and everything. did backend in Laravel Perfect and as required. will definitely hire for all my upcoming projects Thank you"
LogicSpice continues to provide expertise and services in support of Katerz ongoing program of website development.